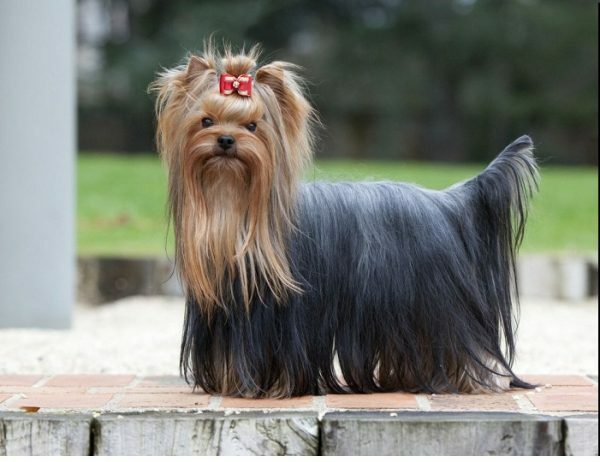 The Yorkshire Terrier is one of the most favorite dog breeds all over the world, and it is for a good reason. But, did you know that despite their cute façade, there are actually so much more to Yorkies than what meets the eye? Well, if you have any plans to get one for yourself, you might first want to orient yourself with these top 6 shocking information about Yorkshire Terriers. Yorkshire Terriers are actually very small. These dogs don’t grow to more than 18 centimeters or 7 inches. Aside from their small size, they are also extremely light at just 3 kilograms or 7 pounds on the average. This is the reason why the Yorkies are vying for the top spot as the world’s smallest dog side by side with the Chihuahua. 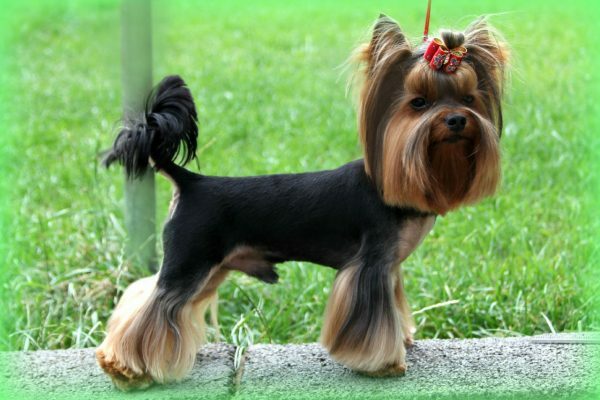 As mentioned earlier, the Yorkshire Terrier is a small dog and they belong to the toy group of dogs. However, this is pretty much inaccurate since they are descendants of the terriers and are totally terriers to their very core. This is what makes the Yorkies as the sole dog in the toy group which does more than lying around looking adorable and cute. 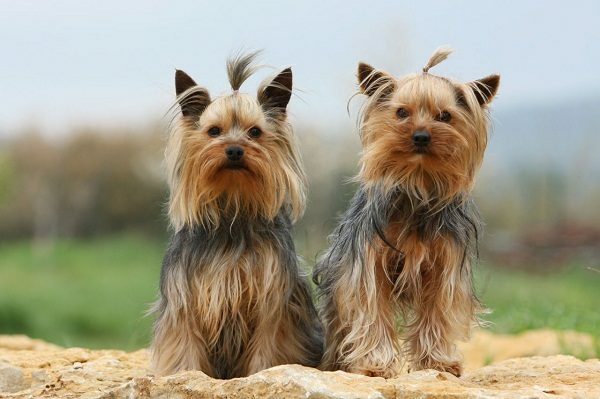 Aside from the size, Yorkies are known for their color and hair. Their coat is only a single coat with no undercoat. It means that you can expect that you wouldn’t be worrying about shedding since it is the undercoat which sheds most of the time in other dogs. Their upper-coat rarely sheds and searching for their hair is as common as finding your hair. Yes, they do lose some of their hair, yet they don’t shed like some dogs. Even if a lot of people recommend not to cut the hair because it won’t grow again, what others mean is that the hair of Yorkies might take a long time to grow. 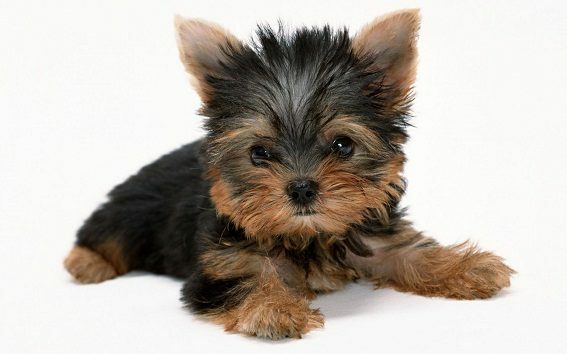 Basically, it takes two years for Yorkie’s hair to reach its full length from a puppy. Therefore, if you cut the hair too short, you have to wait not just a year but two to grow out again. If you think that your long hair is a problem, just use a pair of scissors to trim it. The hair often falls down naturally and cutting the bottom is typically sufficient. Although some professionals recommend bathing your pet regularly, never bathe Yorkies very frequently. The reason behind it is that it dries out the skin, which causes the hair to fall. It just means that you need to go great lengths and do some things to make sure that your dog has a full coat. For Yorkies, coat maintenance isn’t simple. Majority of Yorkie owners want to cut the hair short for easy maintenance. If you let the hair grow long, it requires daily care and although you do not give it a bath daily, it will require at least fifteen minutes of brushing.